Moving on from my earlier books, Ayrshire and Strathclyde Traction, I have now delved deeper and further into my archives. 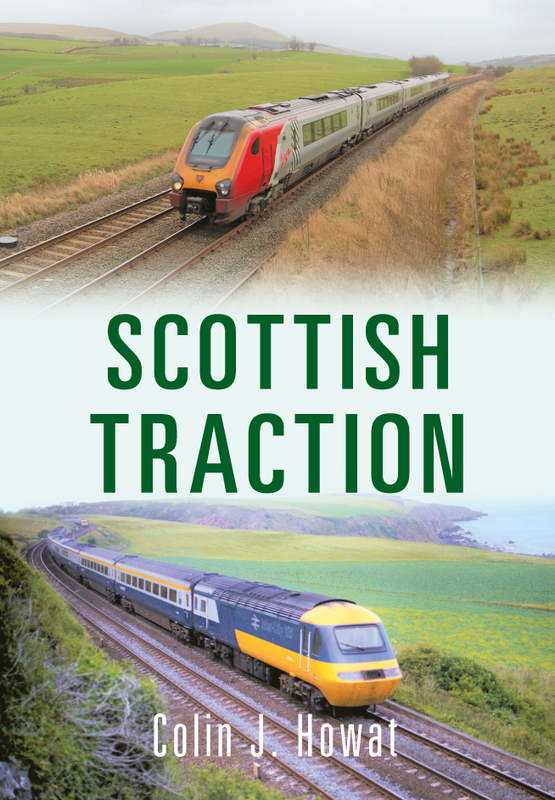 Scottish Traction as the title suggests covers Scotland from Thurso in the far north to Gretna Junction in the south. I have also included a couple of shots of trains just south of Gretna. 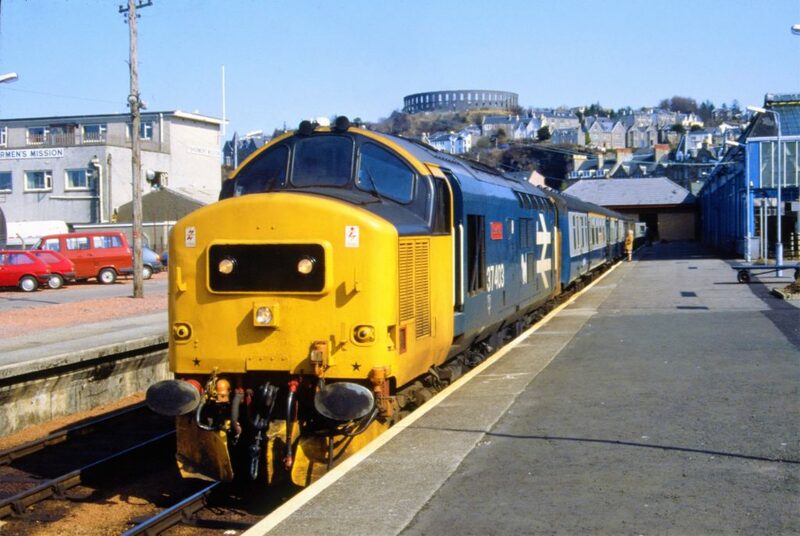 A lot has changed with the Scottish Traction scene since these days. 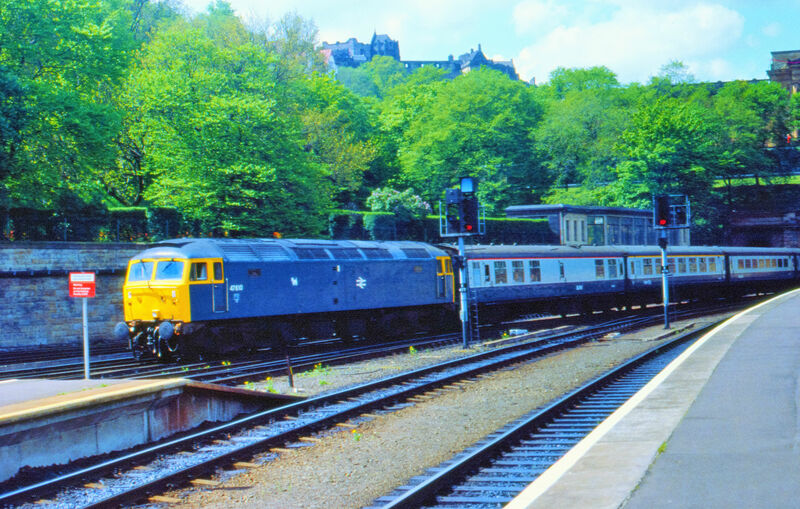 At one time there was an extensive internal sleeper service within Scotland out with the main Anglo-Scottish services. I can remember travelling overnight from Glasgow Queen Street to Inverness and back and also travelling from Ayr to Carlisle. 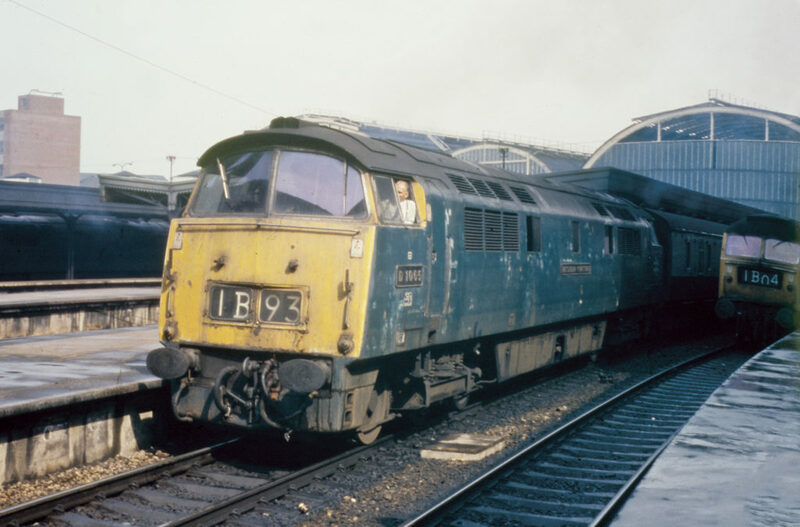 I even remember turning out at Ayr station at 4:30 in the morning to capture the last Stranraer bound sleeper working from London Euston (May 1991). However, disaster struck as my 35MM Chinon camera jammed and I lost the shot – every photographers’ nightmare. I did however, capture the last south bound working. 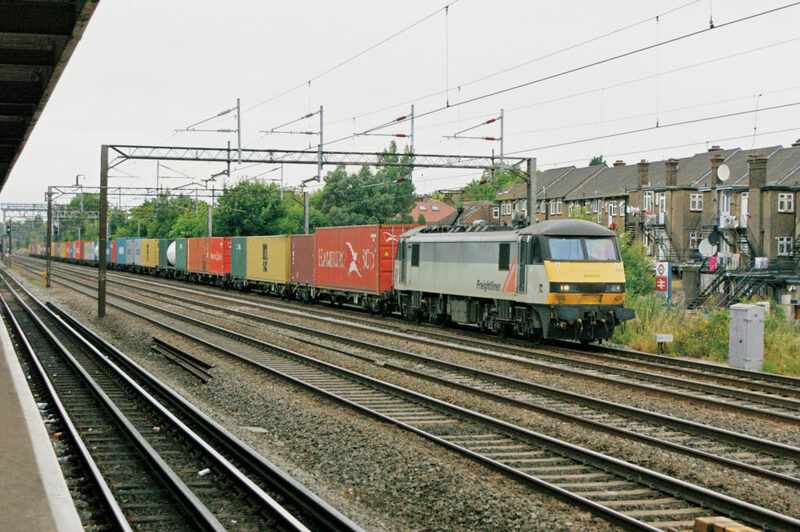 The advent of low cost budget airlines and other developments put an end to these trains and most were withdrawn by the early 1990s. 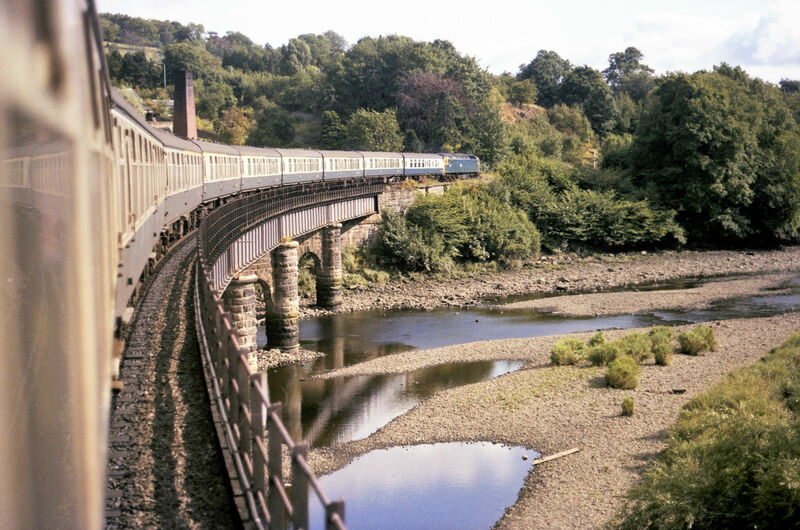 Scotland has a diverse range of scenery from the rolling flat countryside of the Nith Valley north of Dumfries, through the fantastic West Highlands to the remote fields of the Far North line north of Inverness, all offering their own unique characteristics. I have included 3 images for this blog that are not included in the book but hopefully will give a taste of the main ingredients contained within it. As time has passed, the Traction has also changed. The old class 303 electric units long associated with the Glasgow area are now gone. 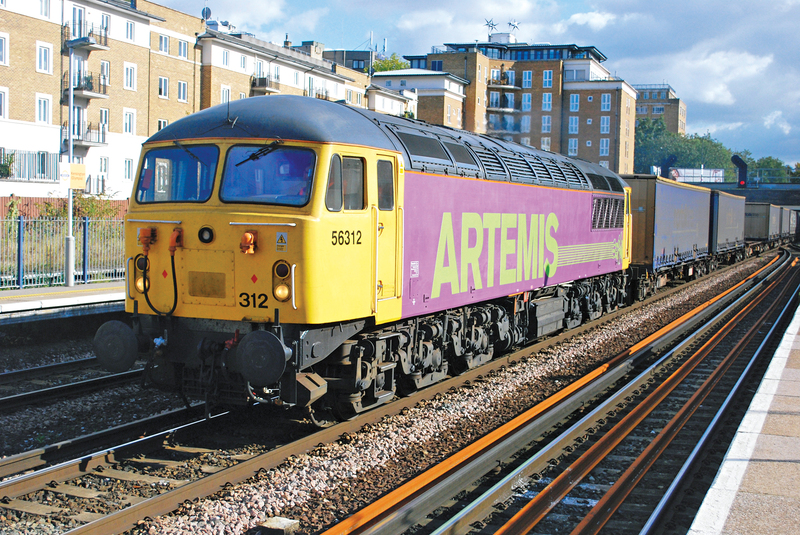 However their successors, Class 314s, are almost 40 years old and are also expected to be withdrawn by 2019. Class 318 and 320s along with Class 334 and 380 units now cover the electric scene. 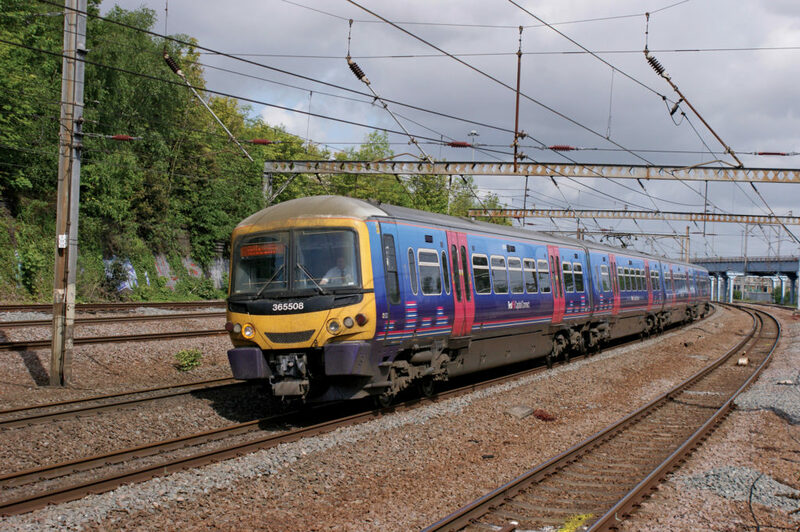 DMUs are long gone but again their replacements, Class 156 and 158 units are almost 30 years of age as well. With the impending electrification of the Glasgow Queen Street to Edinburgh via Falkirk High route expected to start at the end of 2017, this will trigger another cascade of traction with more Class 170 DMUs expected to be diagrammed onto the new Border Railway. The new electric Class 385 Hitachi units are expected to dominate the Central area for the next 30 plus years but are still to be tested out. Freight unfortunately has fallen to an all time low. Coal traffic is only a shadow of the past and container traffic looks like the future as in England it is increasing gradually. I would expect further lines around the Central belt to be electrified as the government wishes to cut emissions. As the old saying states “Nothing stays still” and I expect the changing rail scene to continue on. Colin J. Howat's new book Scottish Traction is available for purchase now. 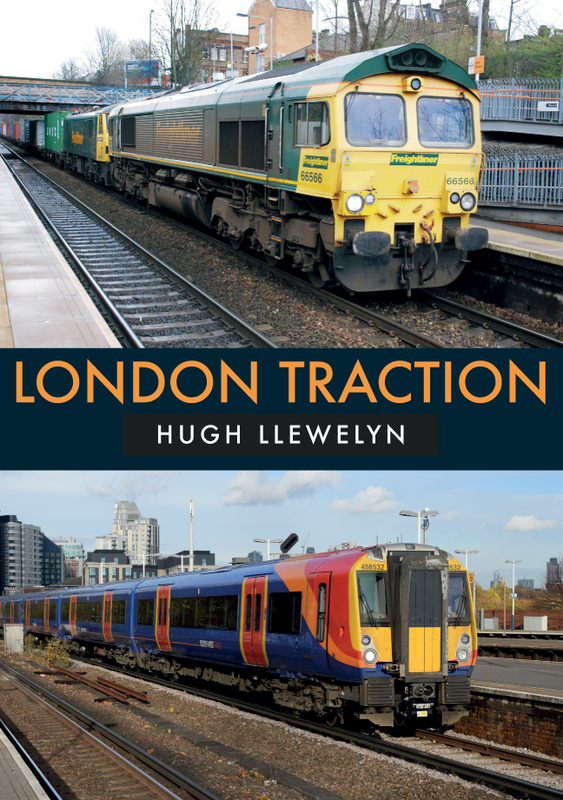 This entry was posted in Blog and tagged DMUs, Traction, Scottish Traction, Colin J. Howat, Transport, Trains, Scotland, Amberley Publishing, railways on January 8, 2018 by Amberley Publishing.